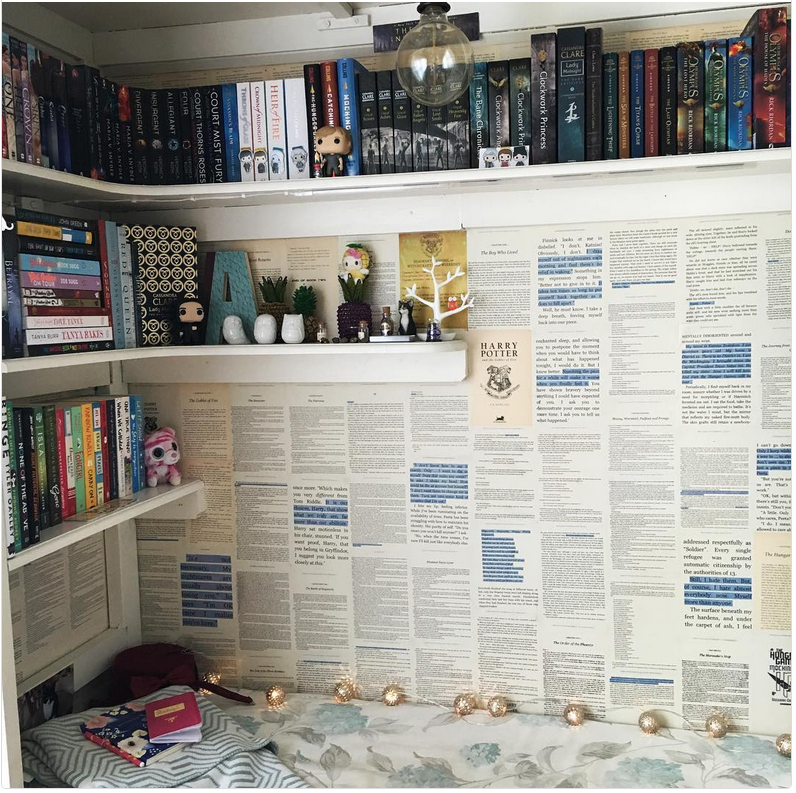 Book Nooks | Where do you read? 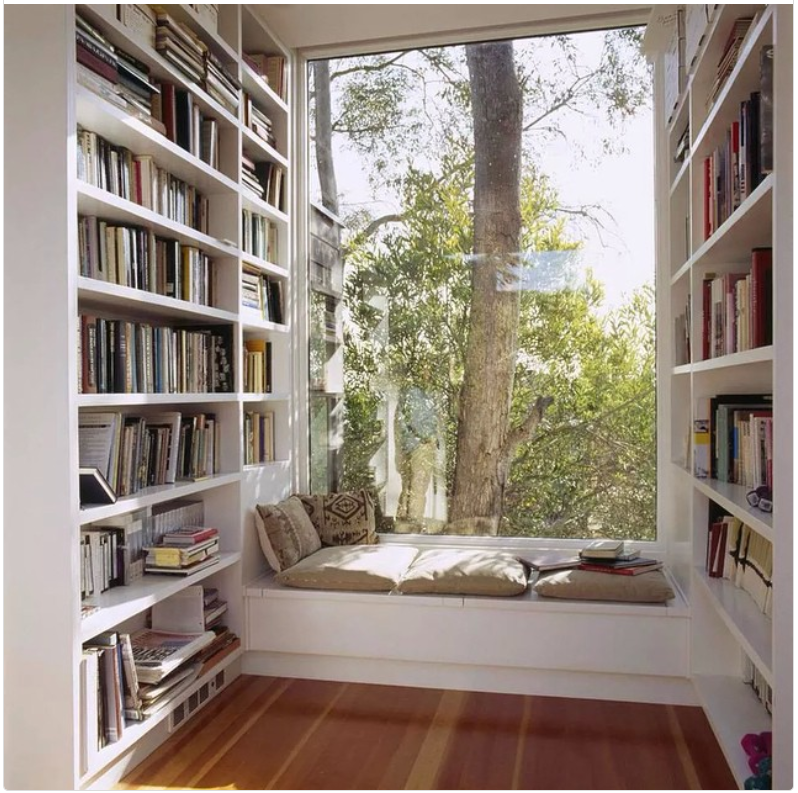 A reading space can be anywhere, some people find the best places to unwind are the living room or the bedroom, but the ultimate dream for all us book lovers would be a quiet area that you can unplug and let your imagination run wild in a great novel. Get thinking of that cosy area away from the digital distractions, we have found some great book nooks that we would love to have in our home. – we can dream! 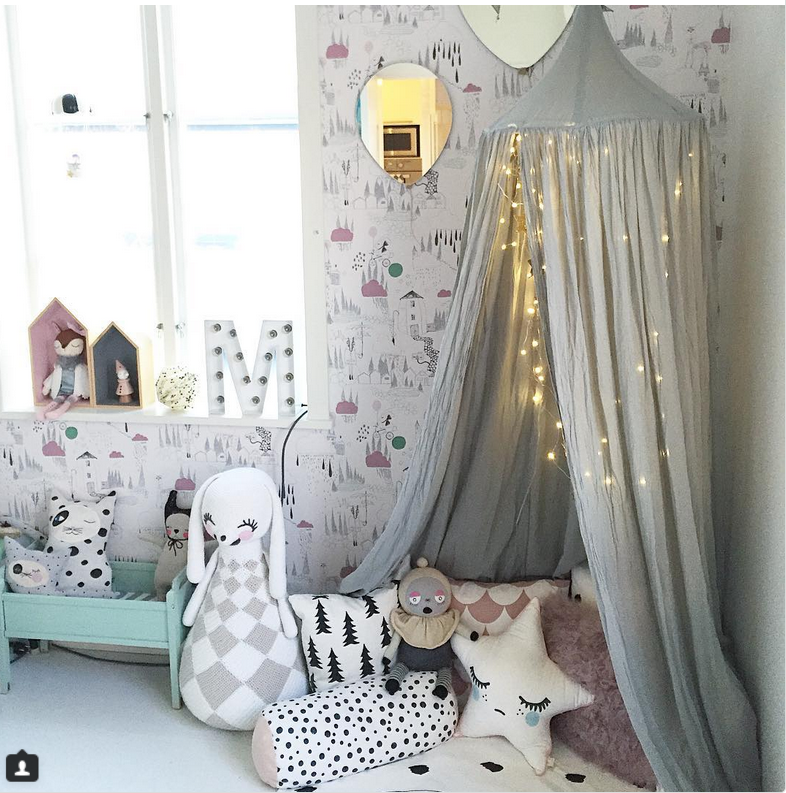 Treat your little readers to a perfect space so they can read their favourite fiction. With the magical effect of the fairy lights, we would love to have such a beautiful space to escape into. 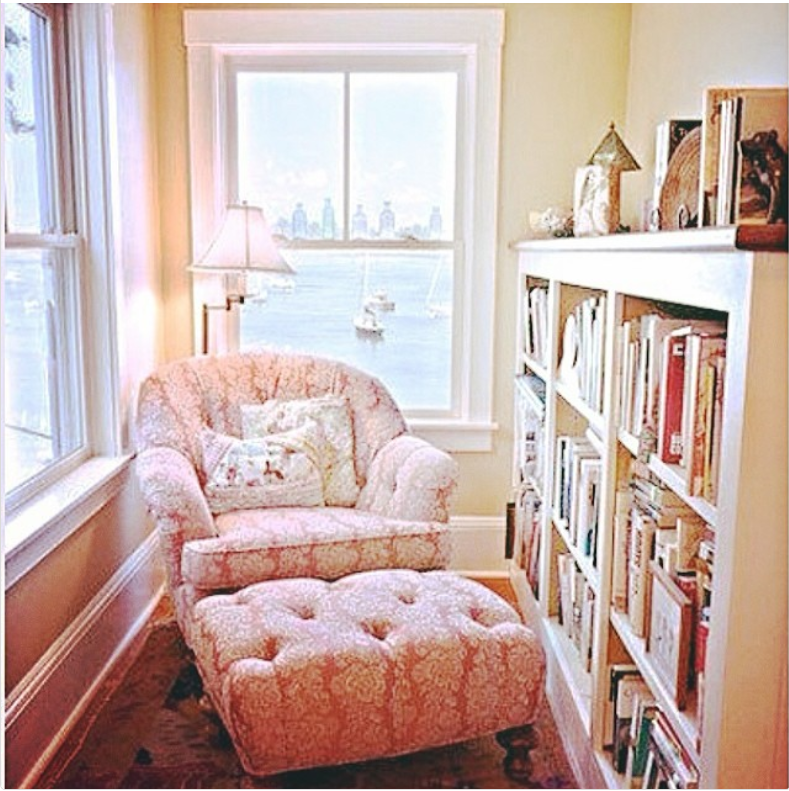 An open space with a great view, turn your bay window into a relaxing area for you to curl up with an adventurous tale. If anyone can describe a better feeling than a comfy chair, coffee and all your best books surrounding you we would love you to tell us! This area has everything a book nook needs even down to your favourite literary characters in front of some of the best fantasy books. We love the look of these pages as wallpaper, this looks quirky and fun! 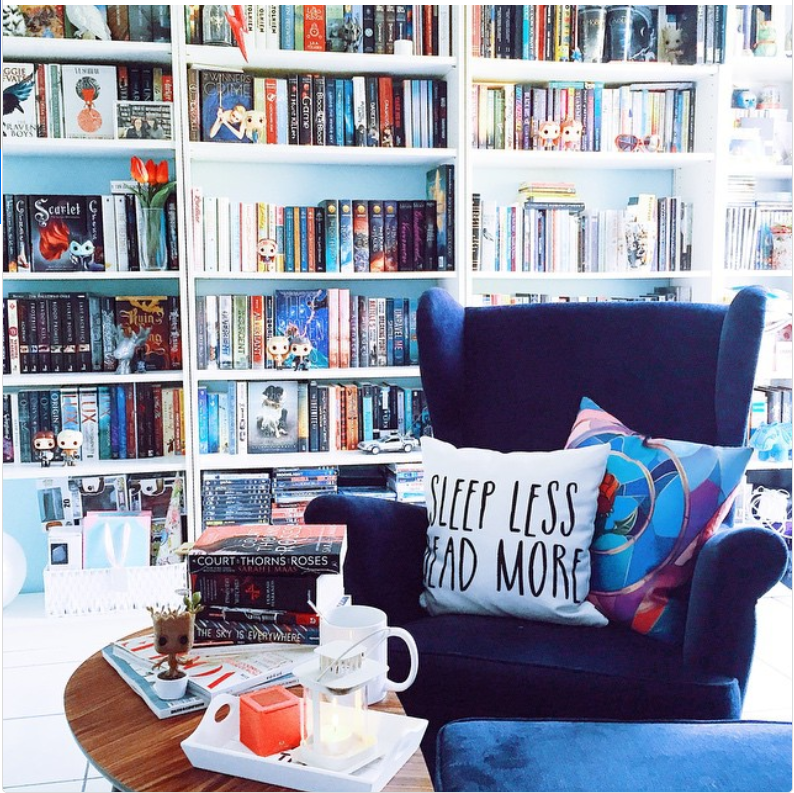 Read your favourite book in peace here. The only distraction is reading your walls! Tucked away, this great closet space makes the perfect alcove to sit and read one of your favourites. Filled with cushions and blankets it makes the perfect cosy-cubby hole. 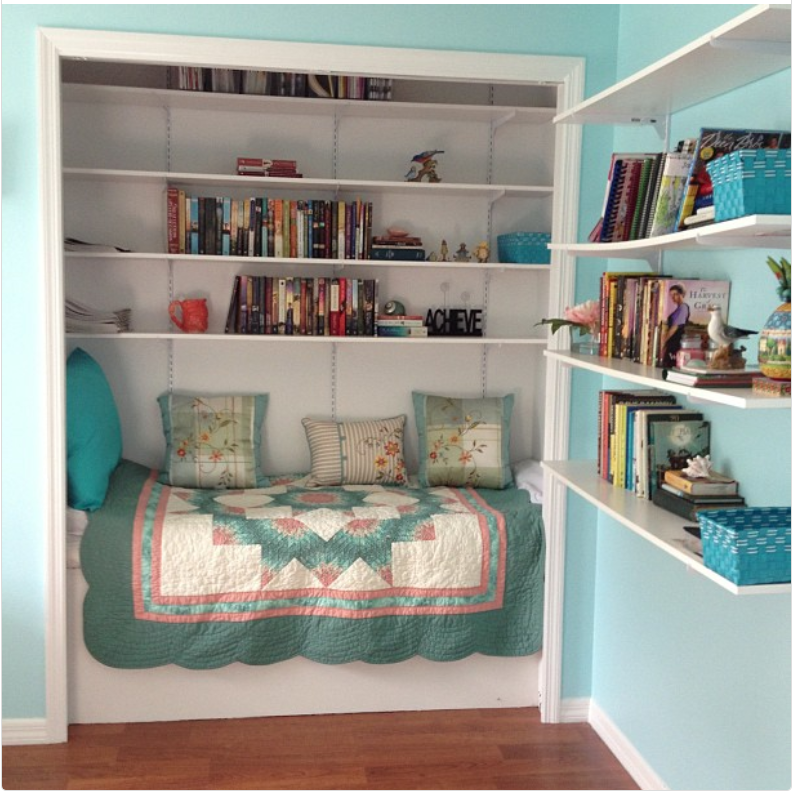 Even the smallest of rooms can be transformed into a great reading area. Put your feet up and read a classic in a serene spot. Don’t worry if your chosen nook is not near a window, make sure you add a lamp or other light source to prevent you from squinting. Create a fort/tent for you to relax in peace, revert back to your childhood with a great reading nook filled with pillows and blankets so you are comfy on your journey to a new story. For an easier idea, get a big comfy chair to curl up in and escape to those far-off lands. At World of Books, we have some great fiction to fill your bookcases, shop our full store here. Short Biography: Born in 1775, Jane Austen was a romantic fiction novelist who remains one of the most well-loved authors in English culture. 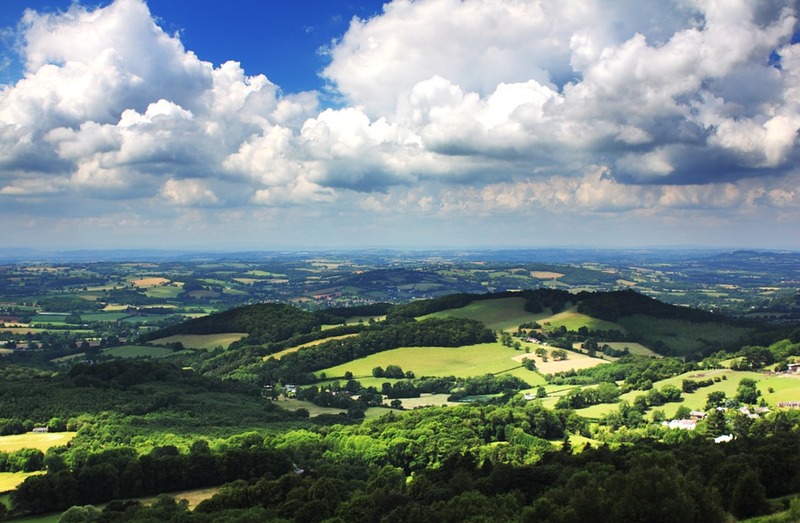 Information on Austen is fairly limited, and the biographical facts that are known stem from letters she shared with her sister, whom she was close to all her life and lived with until her death in 1817. 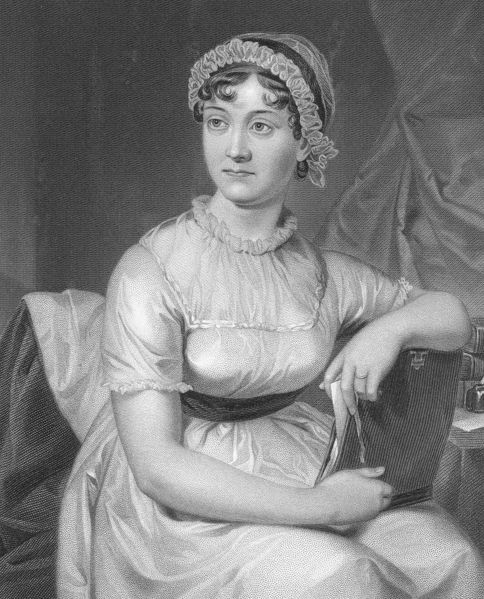 Educated by the men in her family, Austen’s love of reading led her to write 4 novels published in her lifetime – ‘Sense and Sensibility’ (1811), ‘Pride and Prejudice’ (1813), ‘Mansfield Park’ (1814), and ‘Emma’ (1816), and 2 more novels published posthumously – ‘Northanger Abbey’ (1818), and ‘Persuasion’ (1818). Although Austen wasn’t particularly famous whilst alive, she was generally known for her witty and often sarcastic social commentary (ex. In ‘Mansfield Park’ she subtly criticises slavery – a very contentious issue at the time). It wasn’t until the 1940’s, over a century later, that the academic community began to recognise her as a great English writer, using her work to assess the mood amongst society at the time and the swing towards female independence and the value of women and their opinions her books illustrated. Love. Marriage. Sisterhood. Society. Scandal. Vanity. Pride. Happy Endings. No matter what your feelings on her writing, Jane Austen covered all of these things and more in her six completed novels. Escaping an adaptation on film, radio or TV of her work is nigh on impossible when they’re so respected, admired, and avidly sought after. Whether this is the 1995 film version of ‘Sense and Sensibility’ starring Hugh Grant as the affable Edward in love with a much younger Emma Thompson (playing Elinor Dashwood) and Alan Rickman as the dubious Colonel Brandon with Kate Winslet as his passionate and foolish Marianne, the 2005 film adaptation of ‘Pride and Prejudice’ with Keira Knightley’s brooding and fiery Elizabeth Bennet, or the 2007 TV remaking of ‘Mansfield Park’ with Billie Piper as the innocent Fanny Price. Put simply – the Brits are proud of this part of their heritage, and eager to celebrate it. So why can’t we get enough of Austen? What is it about her writing that has travelled intact for nearly two centuries? Well, ultimately, even if just taken on surface-value her plots and characters are funny – just look at the hysterical Mother in ‘Pride and Prejudice’ or the creepy Mr Collins. On basic terms Austen takes what is amusing in the world around us and points a finger to make us laugh at it. And everyone enjoys a good old love story right? 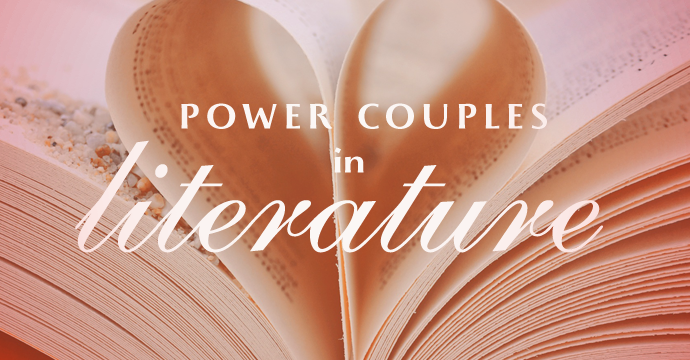 In Austen there isn’t any sad endings, people fall in love, overcome obstacles such as money and status to be together and live happily ever after. Even though life isn’t like that, Austen leads you into a world where anything is possible and you always come out smiling. 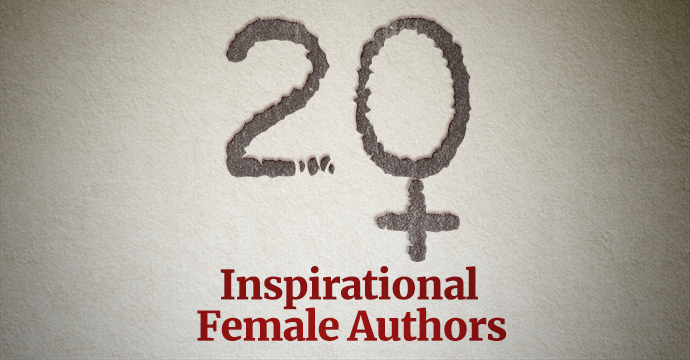 Lastly, more for women than for men, Austen offers the reader heroines that have passion, heroines that are witty, and heroines that, basically, would do well in any century they were brought to – particularly the 21st one. So grab some of our English history in the palms of your hands today, and see what Jane Austen novels World of Books has to offer.